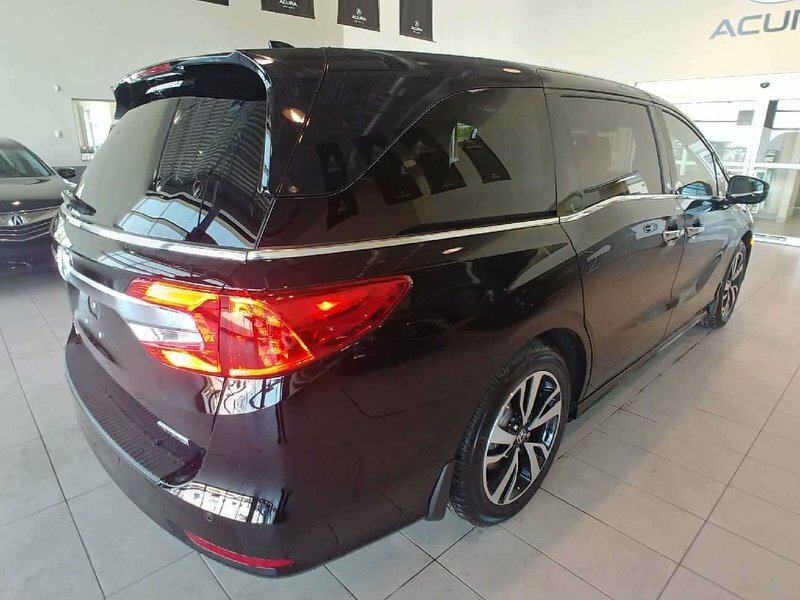 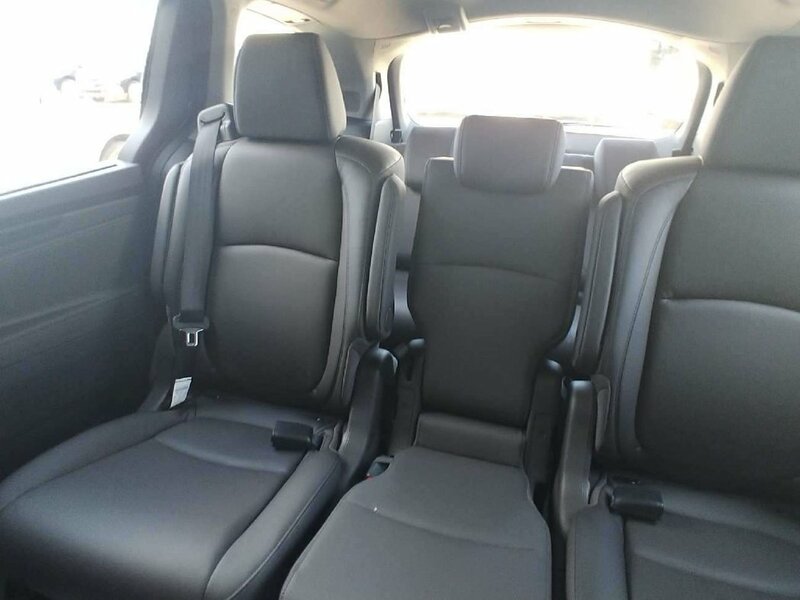 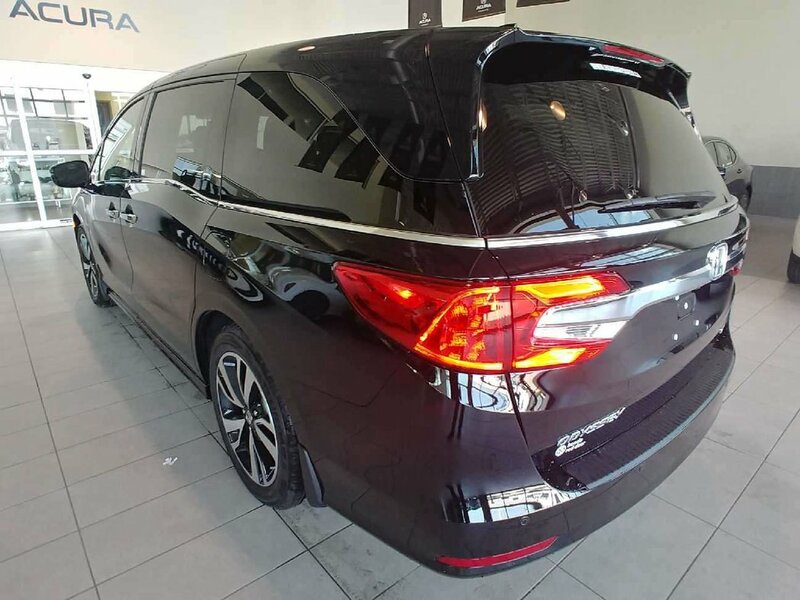 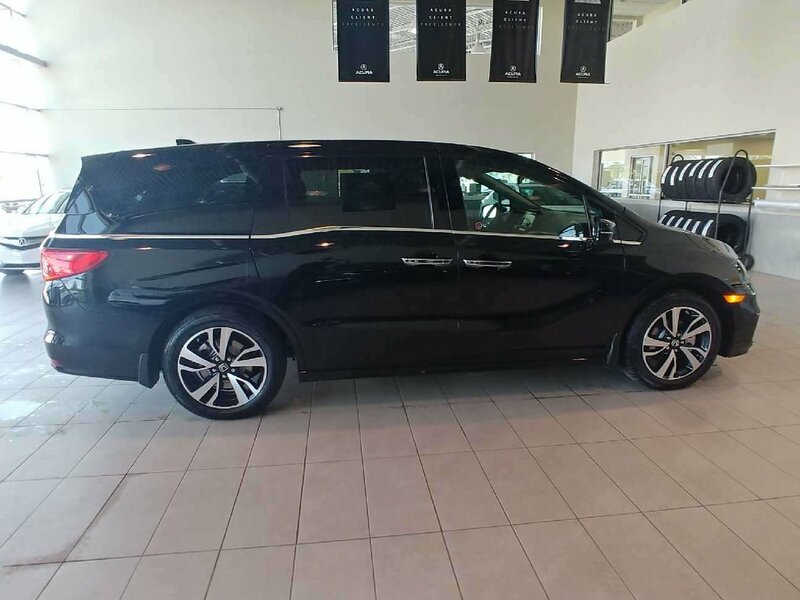 Turn heads in our top-of-the-line 2019 Honda Odyssey Touring shown in Black with a 3.5 Liter V6 producing 280hp and tied to a 10 Speed automatic, it scores 8.0 L/100KM on the open road; better than all other minivans! 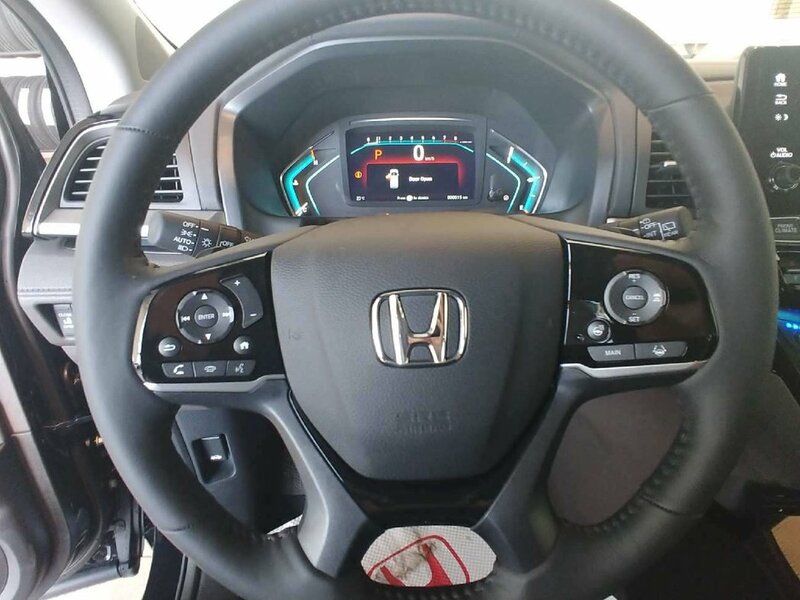 Surprisingly fun to drive, it will impress you with its confident handling. 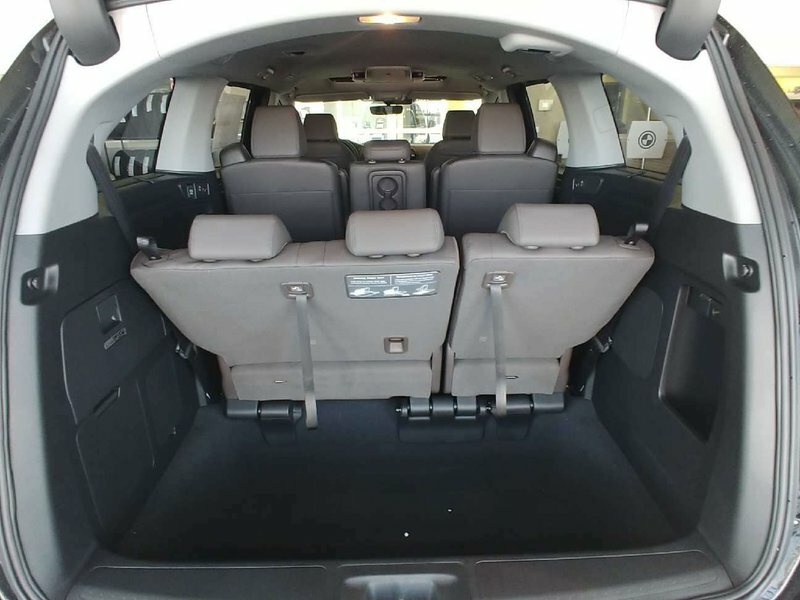 Designed with your busy family in mind, the impeccable interior features 2nd and 3rd row sunshades and child-friendly power-sliding doors for quick school drop-offs. 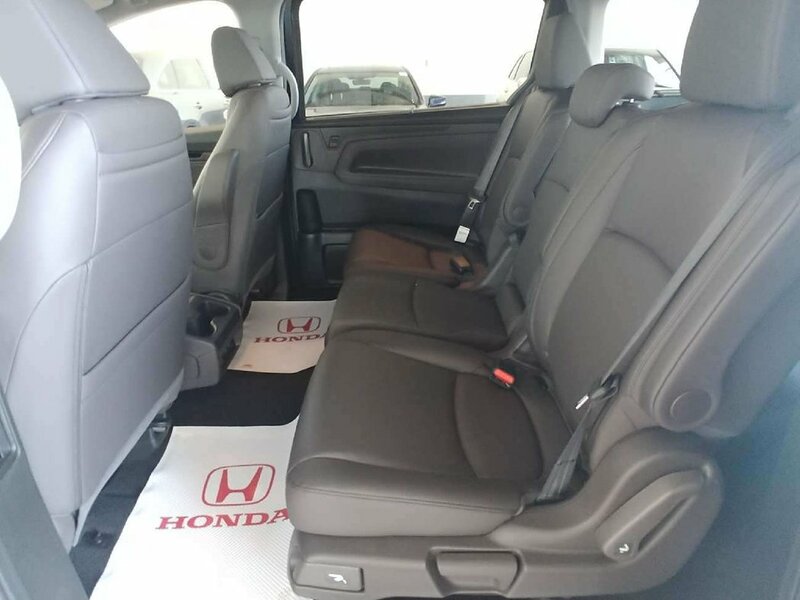 A multi-adjustable second-row seat and 60/40 split-folding third-row seat accommodate your growing family. 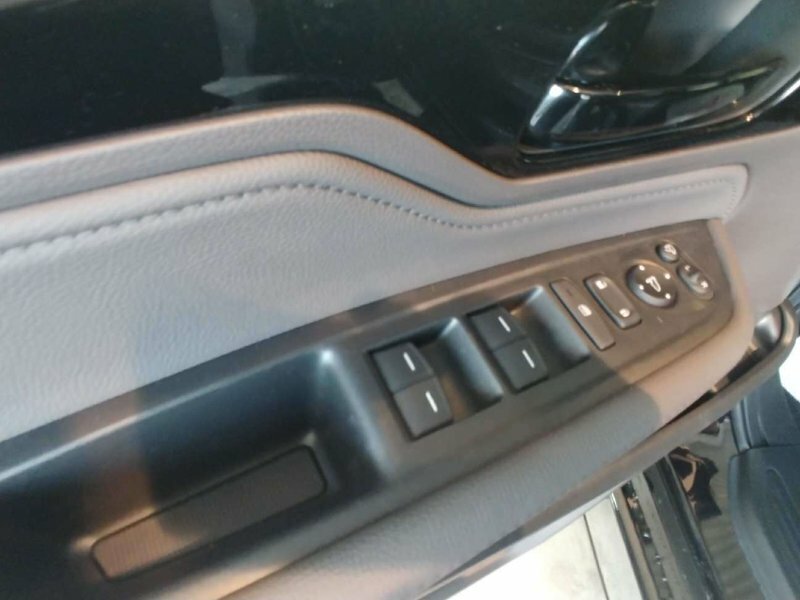 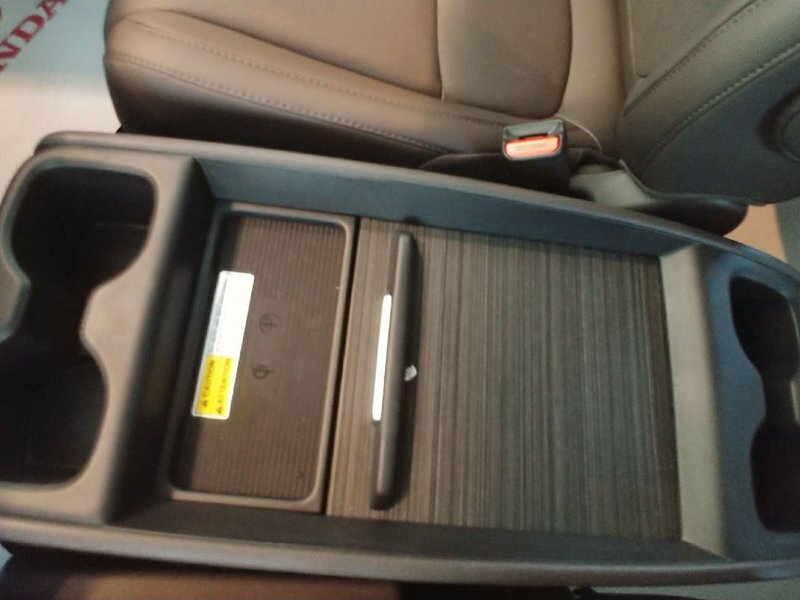 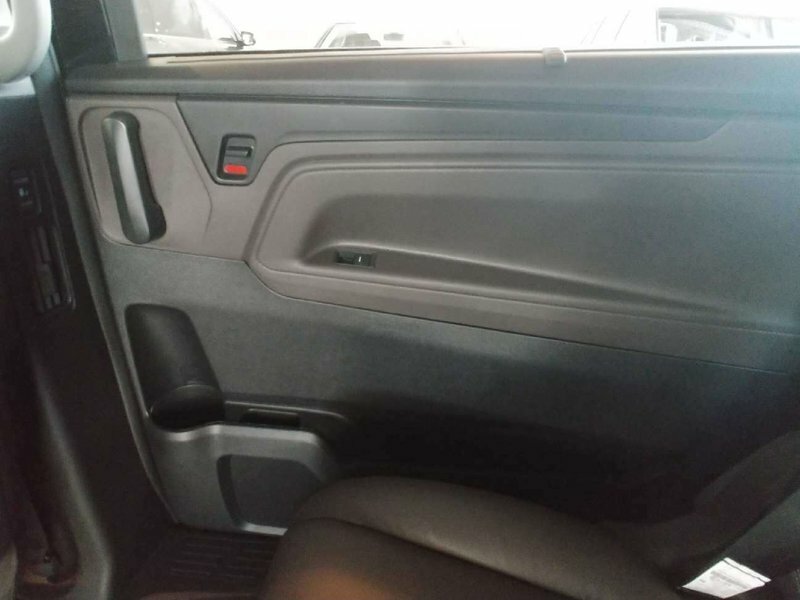 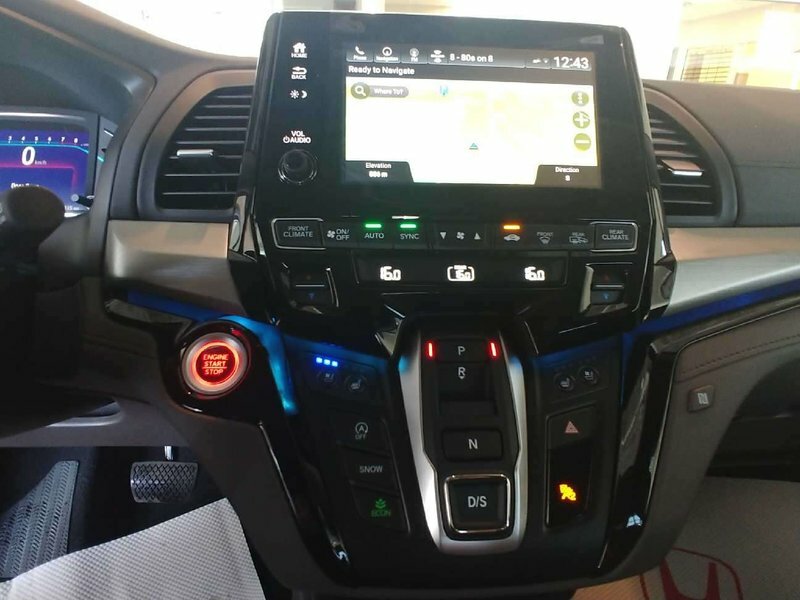 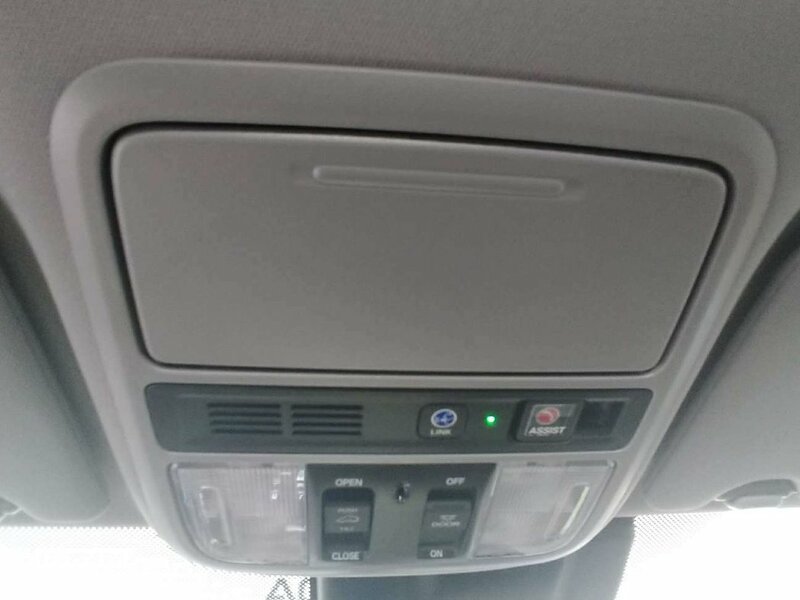 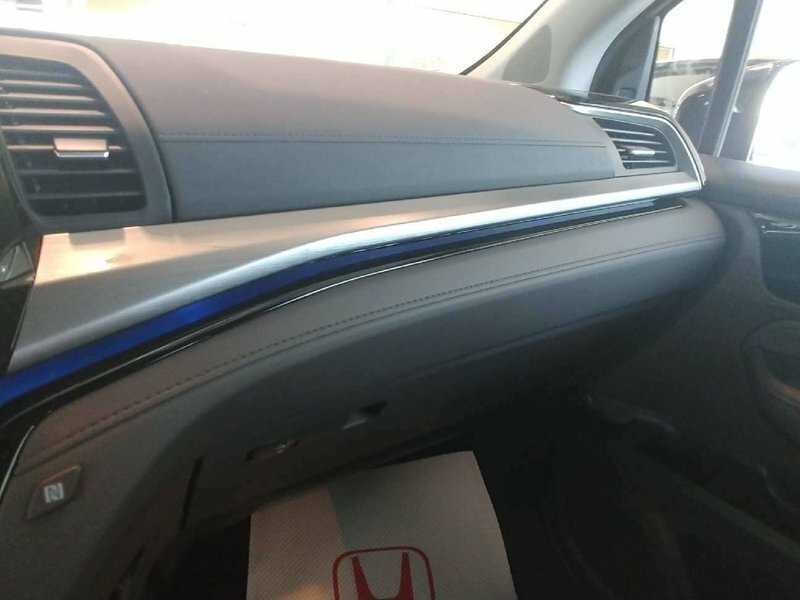 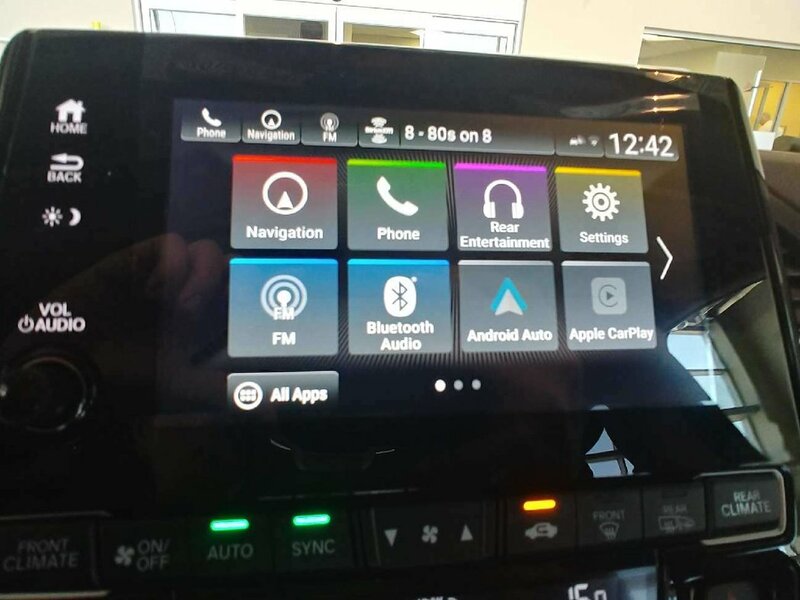 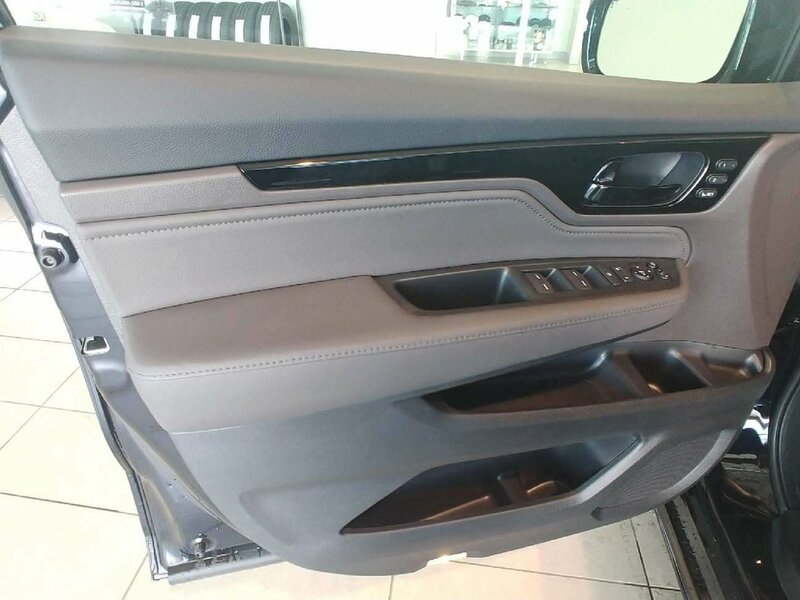 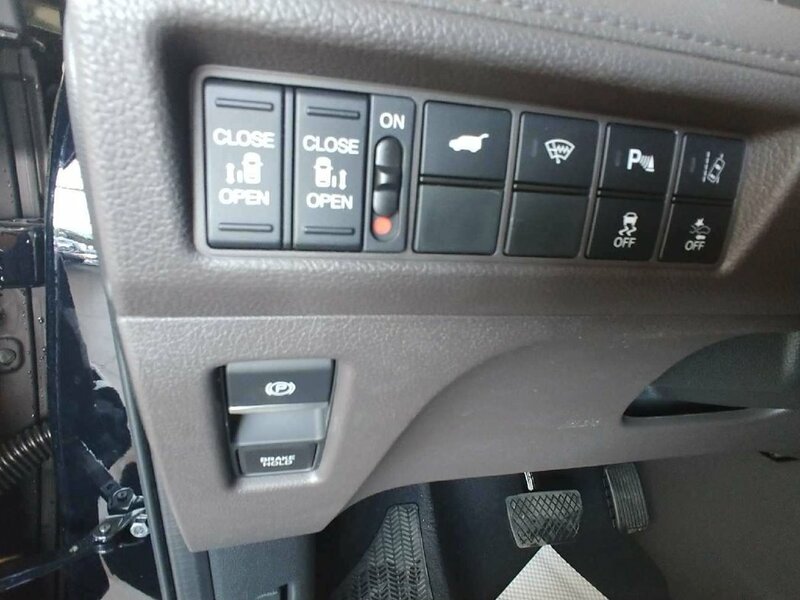 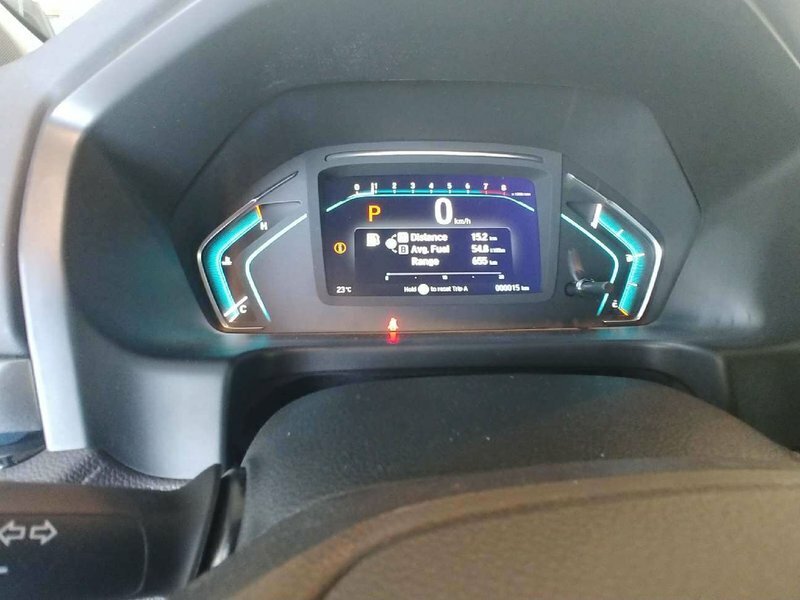 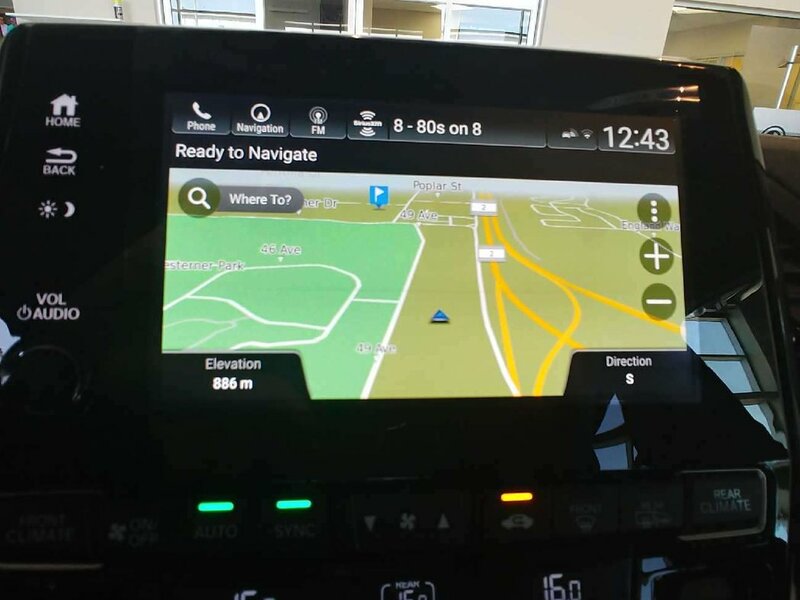 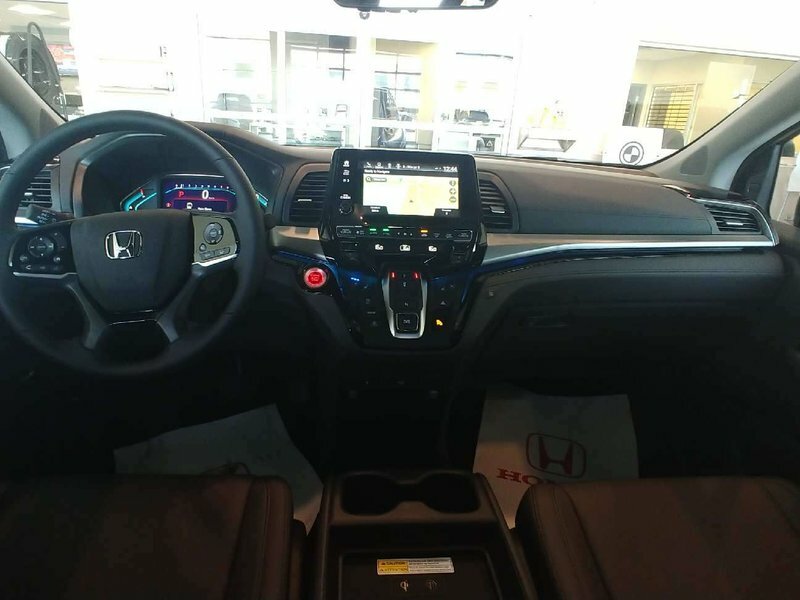 Other top-shelf amenities include a leather-wrapped steering wheel, auto-dimming rearview mirror, tri-zone automatic climate control, push button start, a center stack lower storage bin with cooler, and HondaLink. 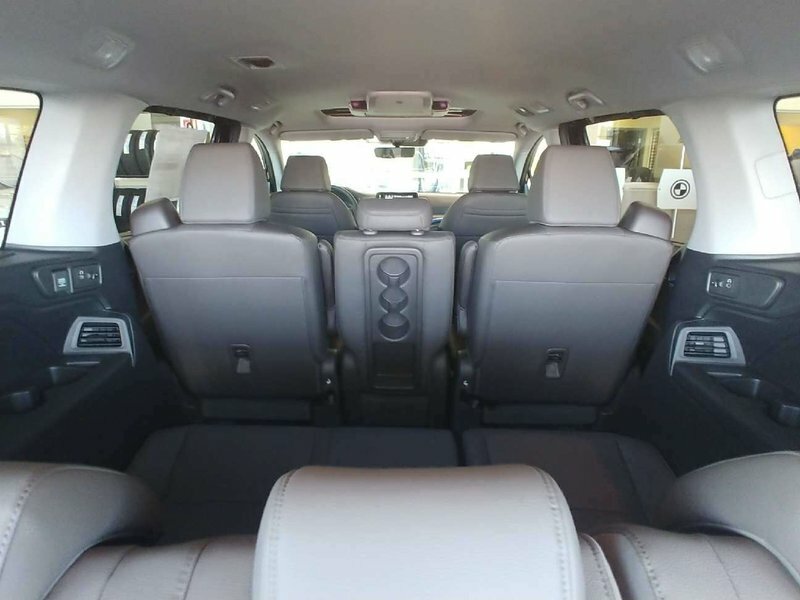 Now settle into your heated seat, crank up your favorite tunes on the audio touchscreen, put a movie on for the kids, and get going! 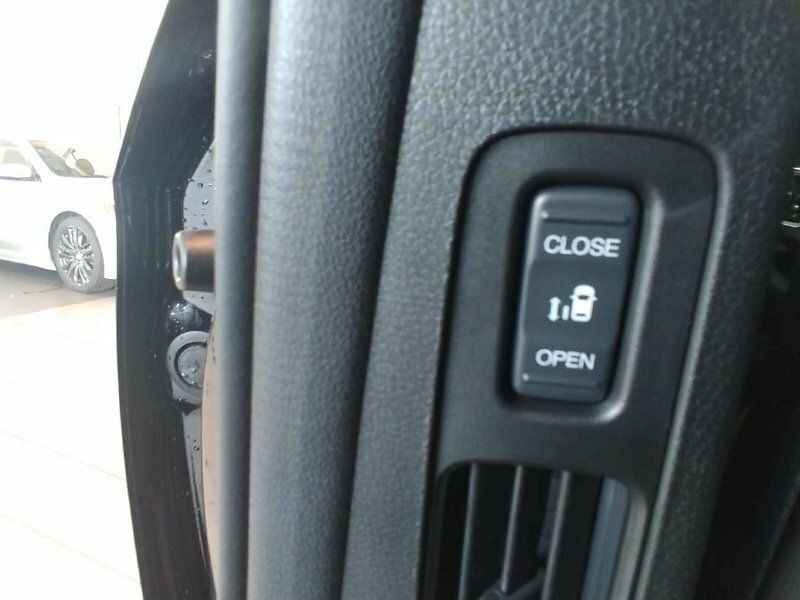 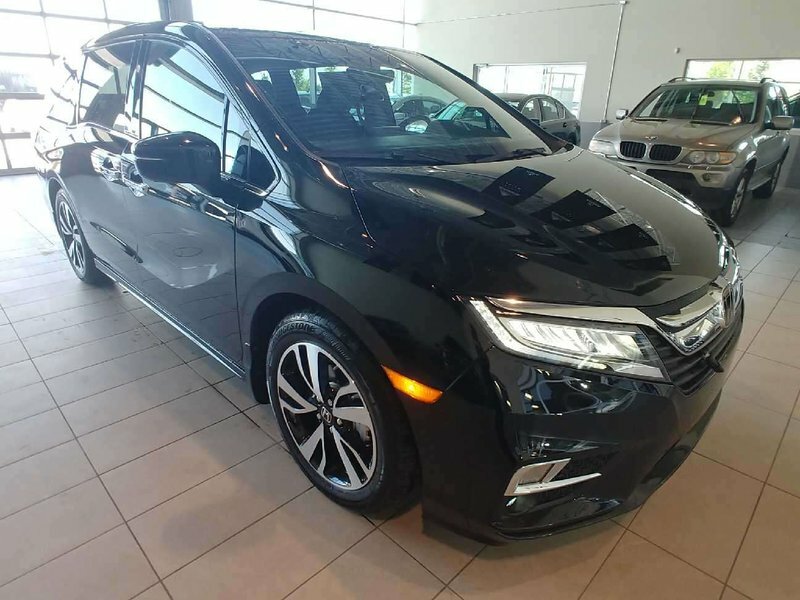 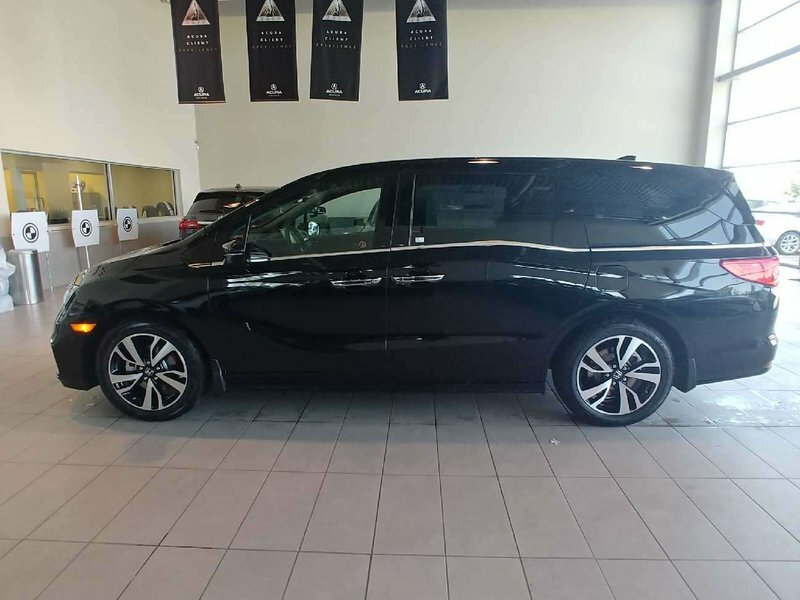 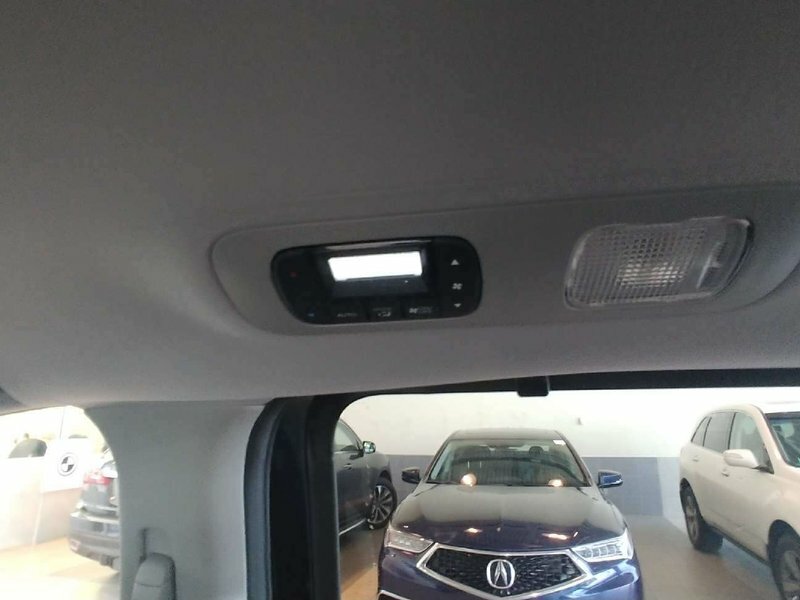 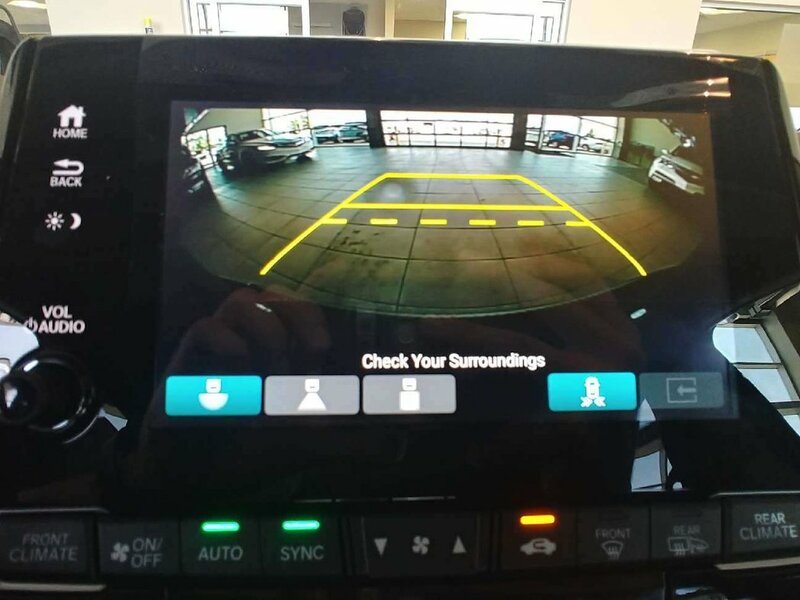 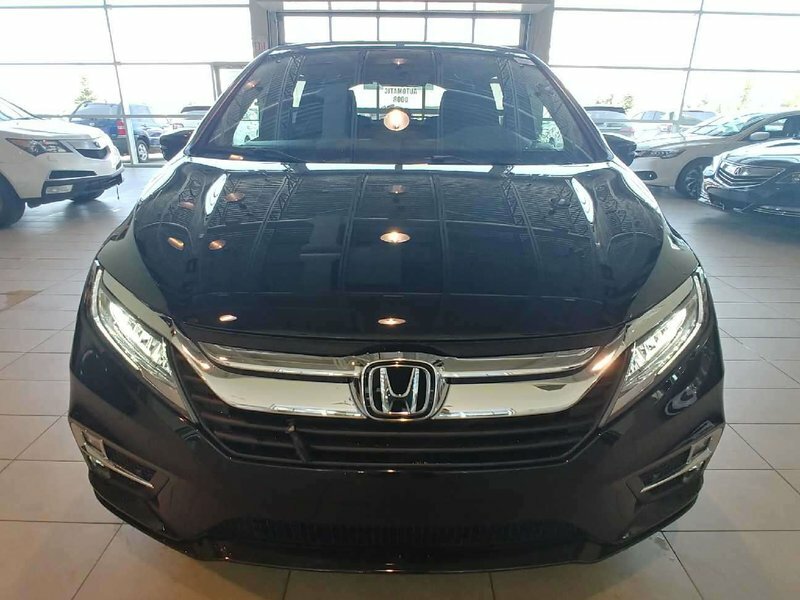 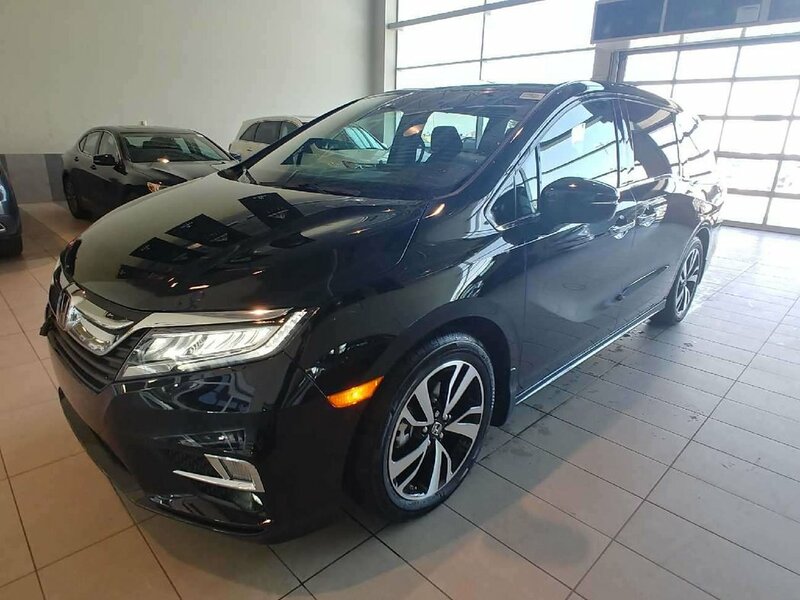 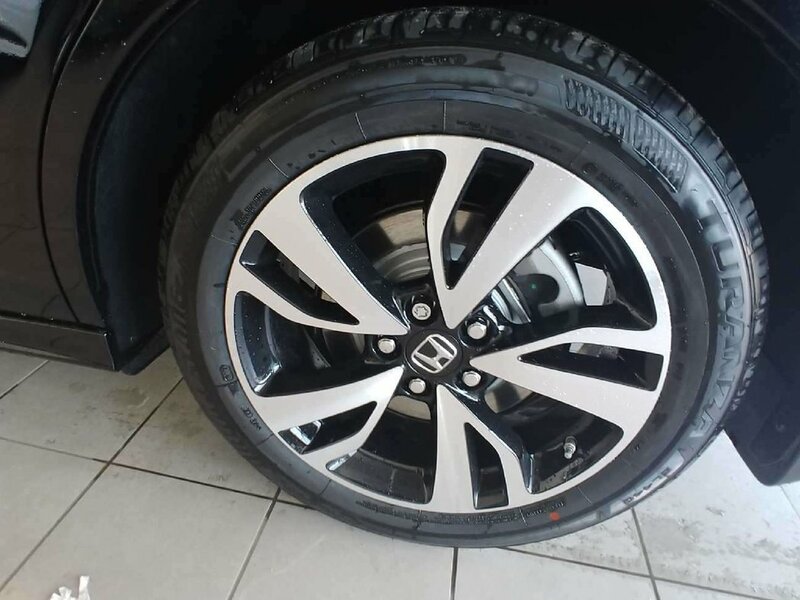 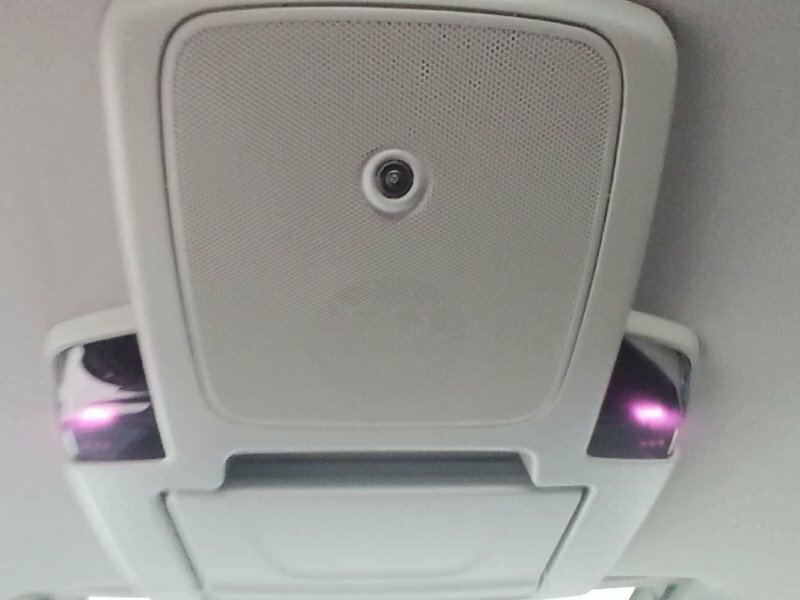 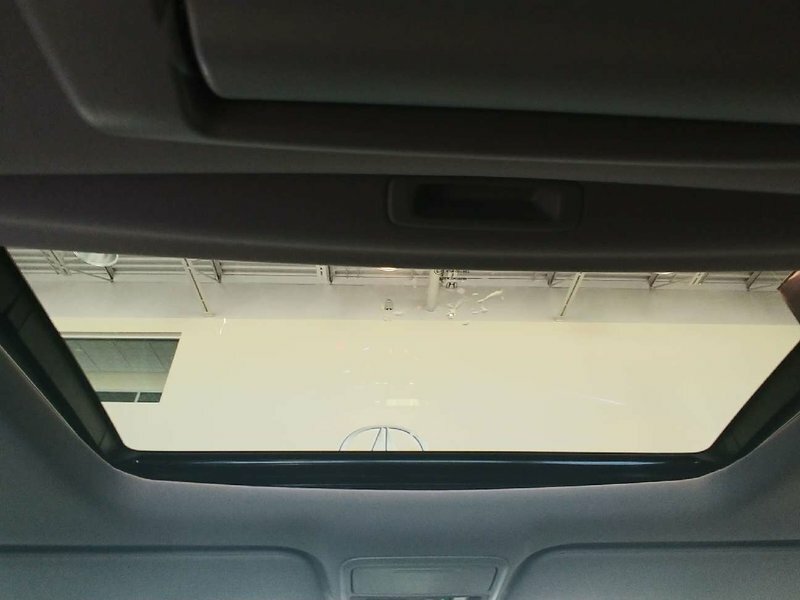 Our Odyssey is equipped with Honda Lane Watch, forward collision warning, lane departure warning, anti-lock disc brakes, stability/traction control, airbags that cover all three rows to protect your family. 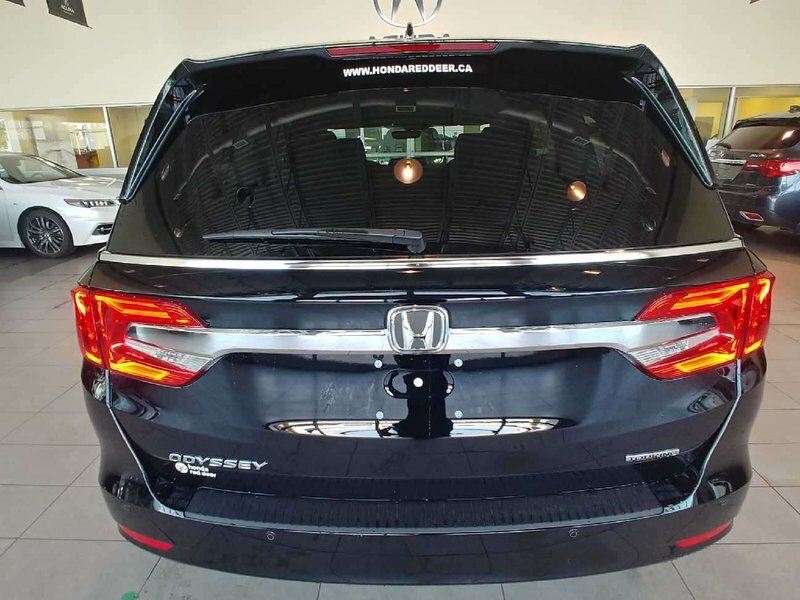 Click, call, or text 403-347-7700 for more information or to book your test drive. 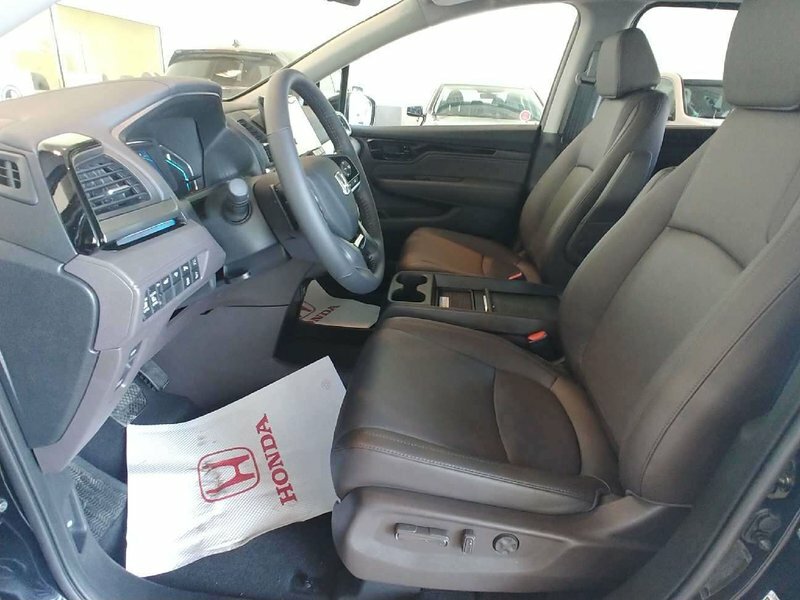 One of our vehicle specialists Breanna, Amy, Charles, or Pierre will be happy to assist you or book your test drive today!